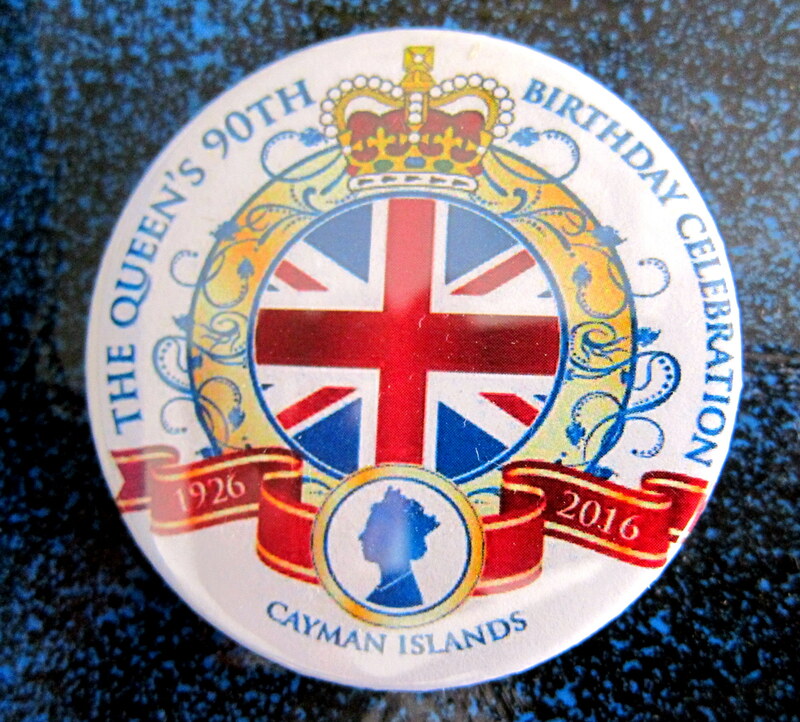 As the Cayman Islands are an overseas territory of the United Kingdom, we have a Governor who is appointed by the monarch on the advise of the British government. 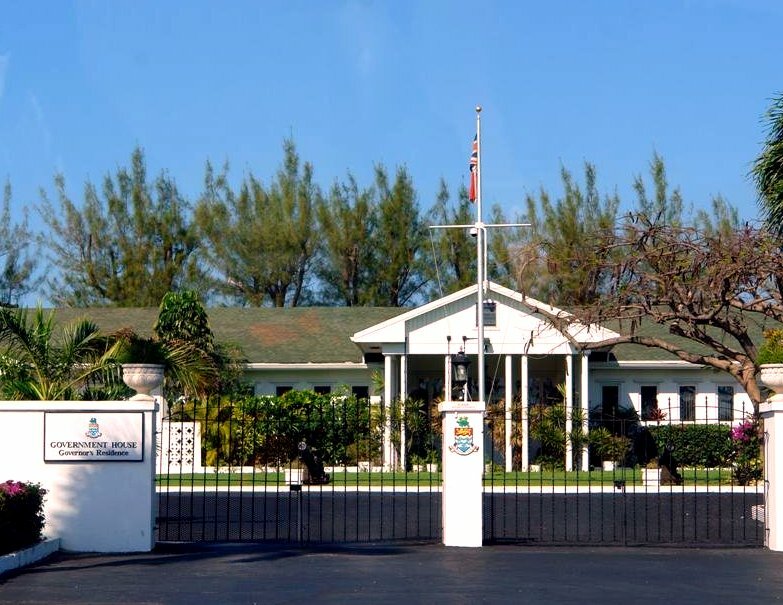 The Governor is the de facto head of state and is responsible for appointing the Premier, the leader of the party with the majority of seats in the Legislature. 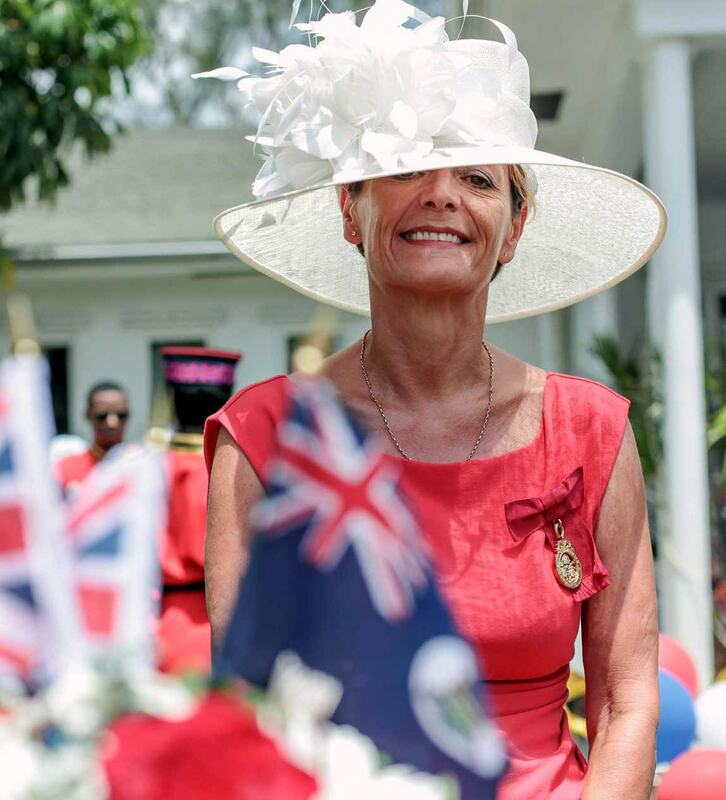 This weekend was set aside in honour of the Queen’s 90th birthday, and the celebrations began with a traditional parade of Cayman’s uniformed services, a royal 21-gun salute and three cheers to the Queen. This was followed by a ceremony at which some prominent local figures were honored. 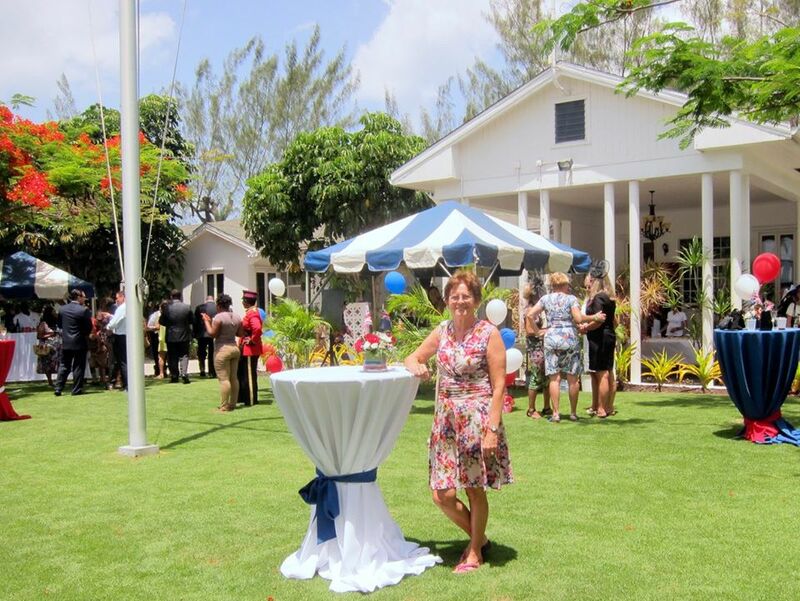 Governor Helen Kilpatrick, after carrying out her duty as representative of the queen by inspecting the assembled uniformed services opened her home, The Governor’s House for a traditional Garden Tea for residence of the islands. 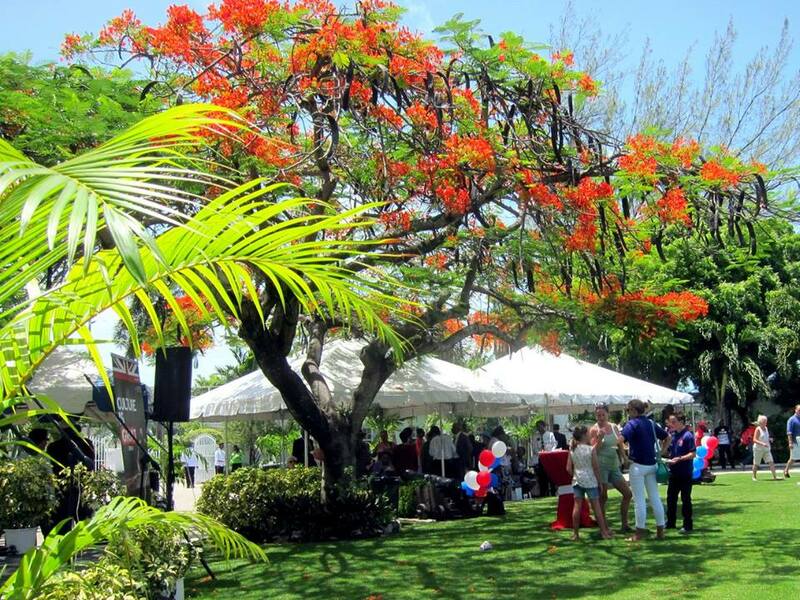 It was a typical, beautiful morning in Cayman and we enjoyed attending the party and taking in some of the sights and sounds of the British heritage of our adopted home.